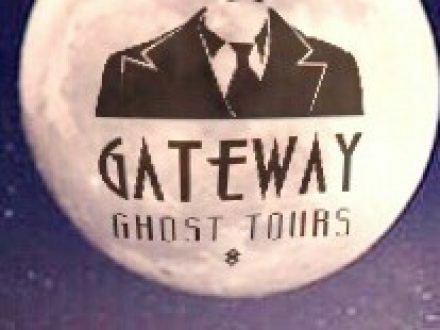 I am so very excited…I think this is my 6th feature article that has been written about my ghost tour business! I am Ecstatic! 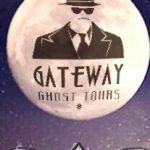 2nd Tour added for Friday 3/30 8:30 p.m.
You have been asking for it and now it’s time for the wine bar ghost tour with my friends Amy and Pam at Old Town Wine House. Tickets $25 in advance or $30 at the door. 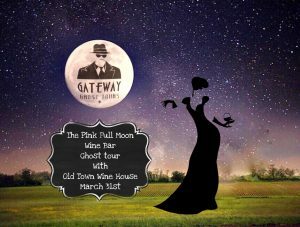 Saturday March 31st, the night of the Pink Full Moon, start time 6:00 p.m. at 119 W. Main st. home of the the Old Town Wine House. This tour is limited to only 25 spaces so sign up early to join in the fun. Your first glass of house wine is included in the ticket price. The patrons of the Pink Full Moon Wine Tour will continue to enjoy $5.00 house wines and $3.00 mimosas before the full ghost tour of Old Town Lewisville. Click to see the full menu for Old Town Wine House. 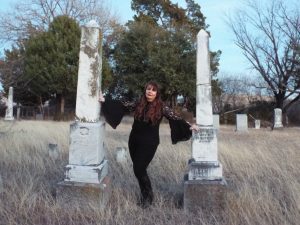 You will find out about what ghostly spirits linger at Lewisville’s newest hot spot. Appetizers and local beers are also available for you to enjoy. Arrive early to see what paranormal activity you can pick up on and what our local ghostly spirits have to say about you by way of your Psychic on Duty Cindy Ross.